Whitby, September 17, 2014 – Durham Nuclear Awareness (DNA) salutes Durham Regional Council’s decision to endorse the distribution of potassium iodide (KI) pills to over 200,000 residents within 10 km of the Pickering and Darlington nuclear stations by the end of 2015. 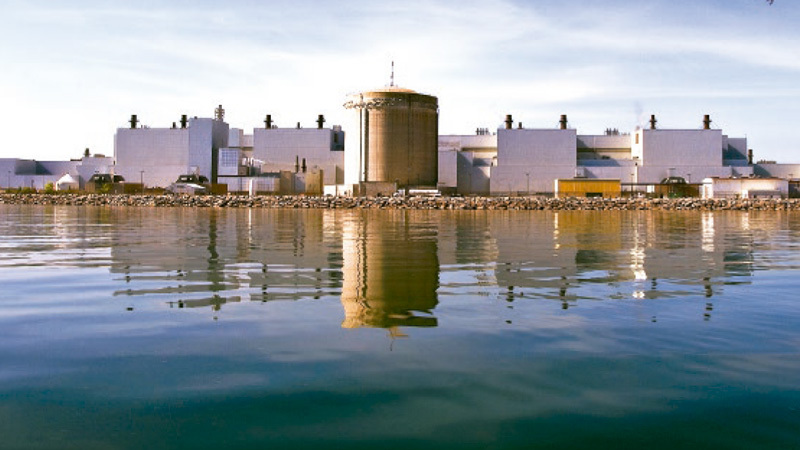 Because KI pills can reduce the risk of thyroid cancer if taken soon enough after a reactor accident, they are already pre-distributed to families around the Point Lepreau reactor in New Brunswick, as well as in France, Sweden and Switzerland. This summer the Canadian Nuclear Safety Commission (CNSC) said it wanted KI pills pre-distributed around Pickering and Darlington by the end of 2015, but the Ontario government is resisting new requirements on jurisdictional grounds. Pickering Regional Councillor Jennifer O’Connell proposed a resolution at the September 17th meeting of Regional Council requesting that the province work with the federal government to ensure KI is distributed to residences in Durham Region by the end of 2015. The resolution passed unanimously. “We’re pleased Durham Regional Council is telling the Ontario government that public safety is a priority. This is the first concrete step we’ve seen to update Durham’s nuclear emergency plans since the Fukushima disaster in 2011,” said Gail Cockburn from DNA. Today’s resolution also calls on federal and provincial governments to seek input from Durham Regional governments and residents of Durham on any future changes to off-site nuclear emergency plans. DNA is currently surveying candidates for municipal office in Durham about their views on updating Durham’s off-site emergency plans. The results of the survey will be published in October.